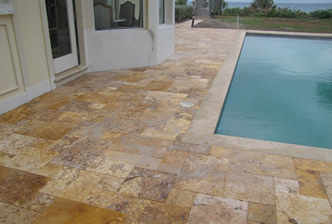 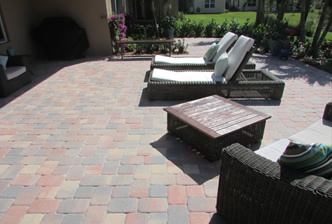 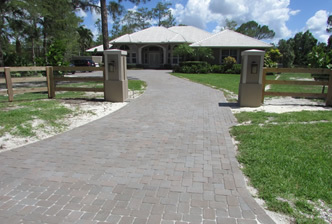 At AAA Pavers, Inc. we believe quality should speak for itself. 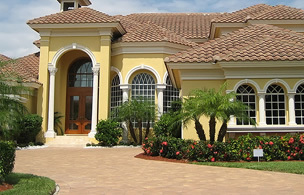 We will answers all questions and discuss the project fully. 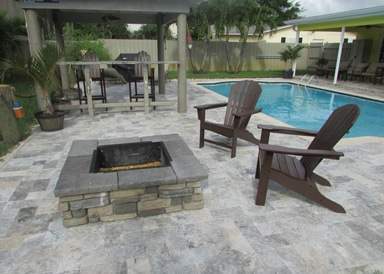 Whether it's a spacious patio area, retaining wall, decorative pool deck or driveway we will custom design a solution that fits your needs and budget. 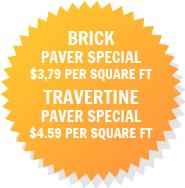 We can offer you advice on all aspects of the brick business.